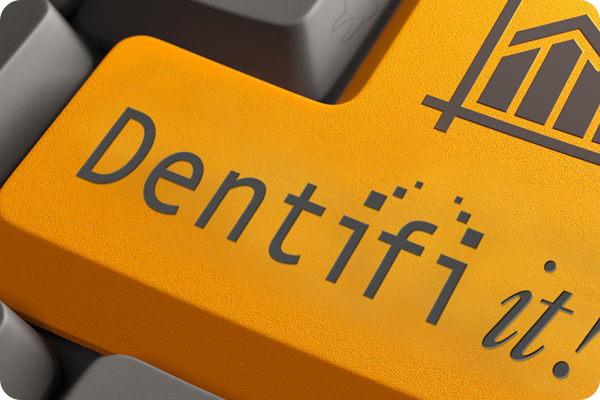 Trojan’s Dentifi DT automates your insurance verification tasks. Let Trojan start the process for your appointed patients a week before they are due in your office. Save yourself hours on the phone and spend that time on revenue generating tasks and creating relationships with your patients. Call Trojan to see the ways Dentifi DT increases your case acceptance, production, and collections. 800.451.9723 ext. 3. Stop entering data manually. Your software company, in cooperation with Trojan, programmed an interface with Trojan's benefit data. Once you link a Trojan Benefit Plan to the coverage table, you're ready to enter and present treatment plans and bill insurance! 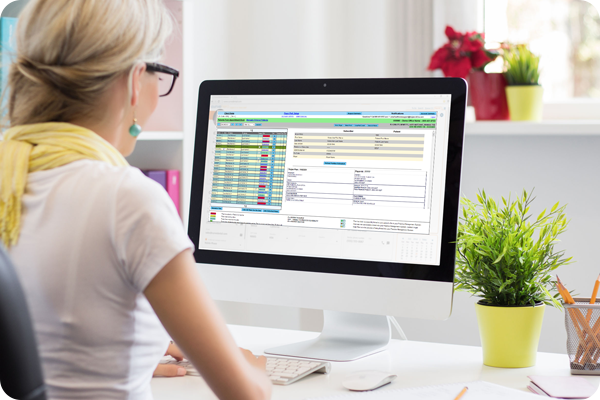 This time saver to your daily routine will help recapture lost hours needed to pay close attention to your unscheduled treatment plan and past due hygiene reports. Don't struggle to figure out your patient's co-payment estimate. Once a Trojan Benefit Plan is linked to the patient, the coverage table is updated immediately. The benefits will even populate with your PPO and HMO fee schedules for easy treatment planning! Creating financial arrangements at the time of diagnosis and collecting before or at the time of treatment is easier than ever. It's a fact. Your patients will lose momentum waiting for someone to figure out their out of pocket expense. 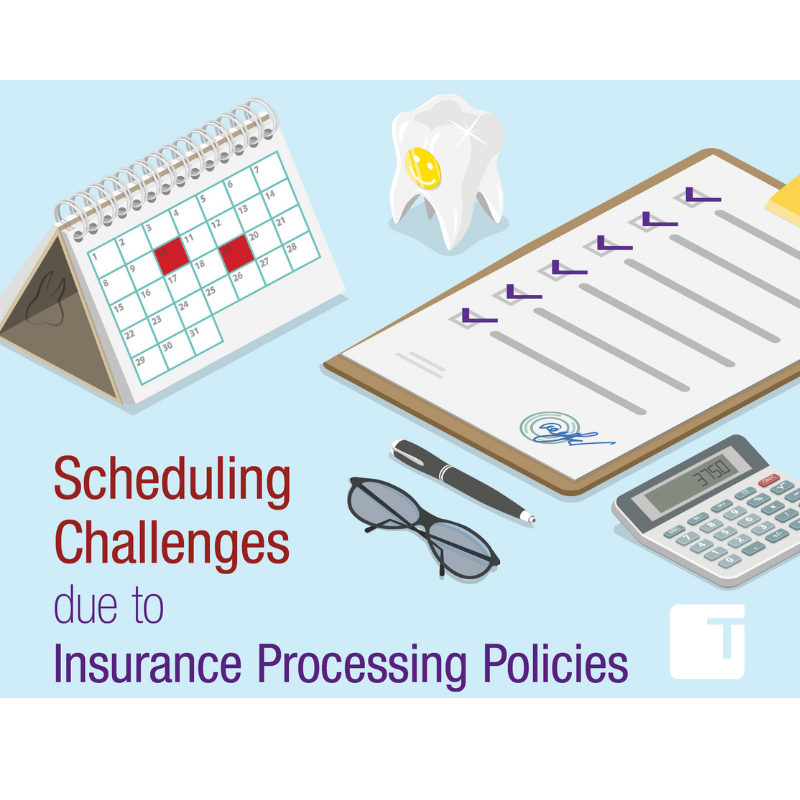 By combining automated eligibility and access to thousands of Trojan Benefit Plans, you can present your patient's treatment plan on the day it was diagnosed, early in the visit, increasing case acceptance today. There will always be patients that aren't going to pay you. Truth is, they'll pay rent and buy groceries first. Trojan's collection letters provide the powerful incentive needed to motivate your debtor to settle the account. By special agreement with Experian, Equifax, and TransUnion, Trojan reports unpaid debt. 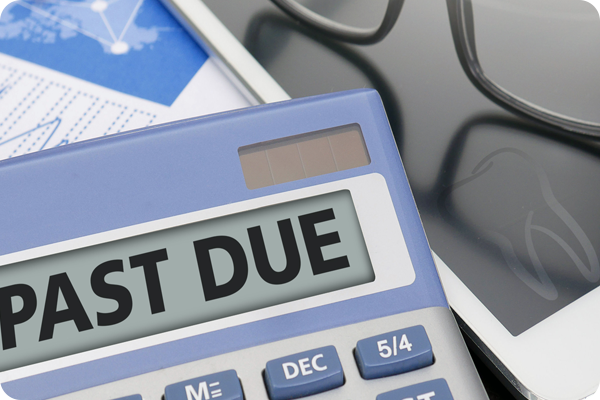 This negative information can restrict the ability of the debtor to obtain credit. And the best part is Trojan does not keep a percentage of the money collected. It all goes directly to you! Our dedicated benefits research staff is waiting to accept your call within 60 seconds! Let us help you find the Trojan Benefit Plan you're looking for, update an existing plan, or add a new one for you. We'll be the ones to sit on hold or get disconnected, so you can get down to business with your patients. Including Trojan for eligibility and research ensures your Trojan Benefit Plan list is kept up-to-date to match with the patients that come to your office. The Electronic Healthcare Network Accreditation Commission (EHNAC) recently awarded Trojan with renewal of the EHNAC Accreditation Certificate. We go through a rigorous process documenting our network security, customer services processes, and HIPAA compliance. Ease the frustration of verifying eligibility for each, and every, patient on your schedule. Check that time consuming task off your list. Let Trojan do it for you with Dentifi and automated eligibility. Call a Trojan specialist to learn more 800.451.9723 ext. 3. Implant Coverage Now Available on Trojan Benefit Plans! 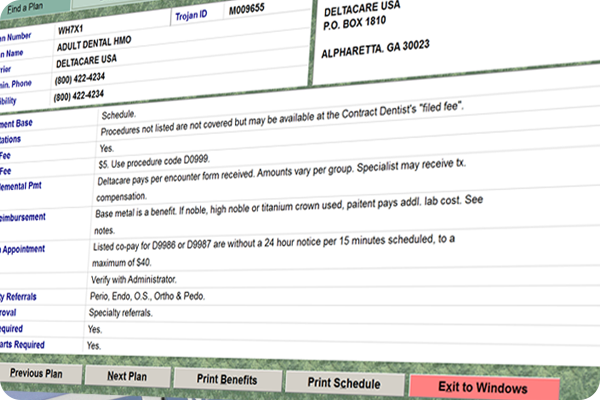 Dentifi is Trojan's response to dental offices frustrated by wasted time and production caused by tracking down patient benefits. Combining automation and hands-on help from Trojan researchers, Dentifi reduces the staff insurance work time. 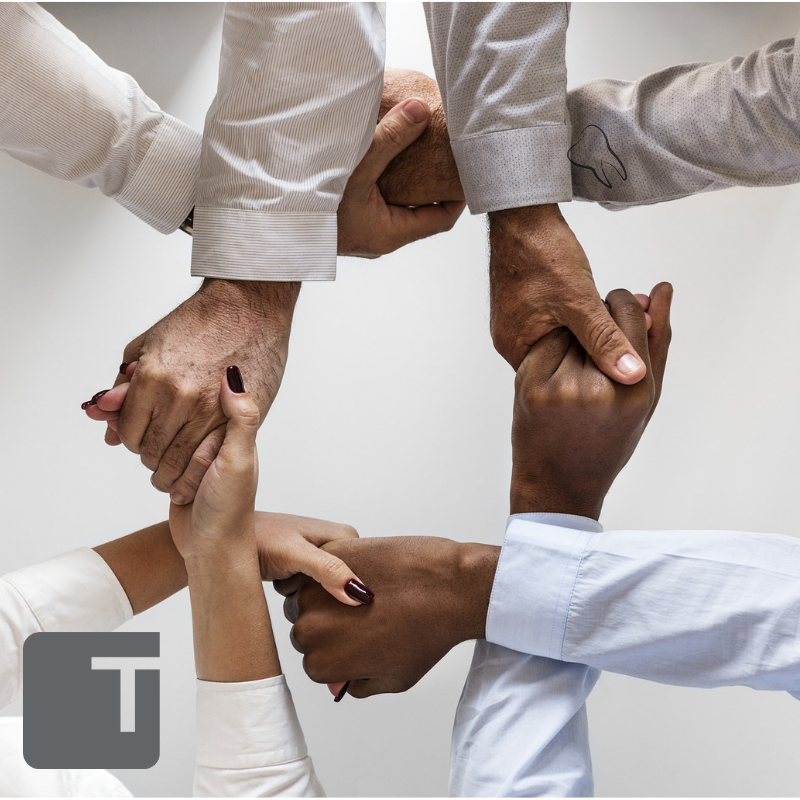 Providing the power of three credit reporting agencies, and by special agreement with Experian, Equifax, and TransUnion, Trojan offers the professional services needed to collect past due accounts. A list of over 30,000 employer plans and a research team that goes to work for you when you request insurance verification. Trojan’s Benefit Service provides concise, easy-to-read dental plan information. For every second your staff spends dealing with insurance companies you are losing money. Trojan has created an optional service that provides specific patient coverage beyond our standard plans. 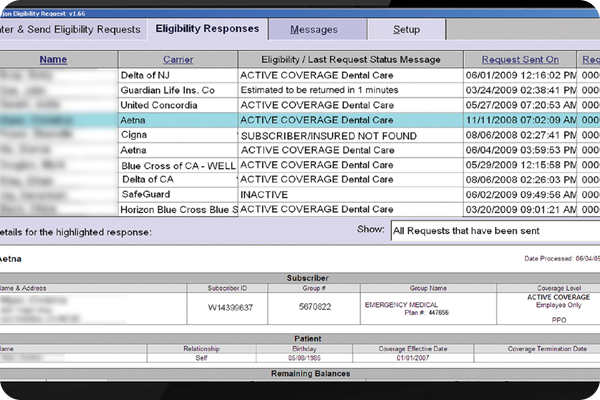 Send and view eligibility requests for over 100 insurance carriers all in one place. Save that information for as long as you need it. A list of current HMO plan schedules including co-pays, lab costs, supplementals, and frequency limitations and exclusions, for DBP, Untied Healthcare, Aetna, Cigna, DeltaPMI, DHS, and many more.